iPhone is a ground-breaking device that assists users in out day-to-day lives. Many of us would be lost without it and its handy functions. And sometimes it can be easy to forget how useful and effective things, for example various files on iPhone, are. With those inbuilt and third-party apps, users can manage their work, entertainment and even family life. It’s only when you lose some of important data and files do you realize how important these iPhone data actually is. And you are pondering the question “how can I recover deleted files from iPhone?”. 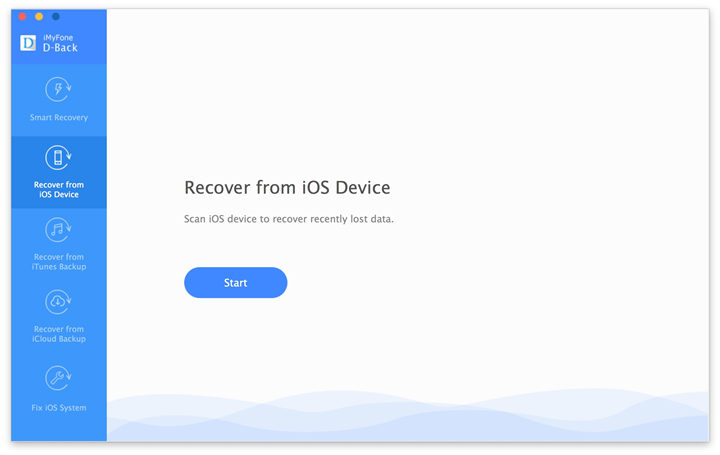 Well, it’s better to be safe than sorry by having iPhone file recovery software at the ready to recover files from iPhone. Generally, third-party file recovery for iPhone can do more, quicker, and safer to recover iPhone files. 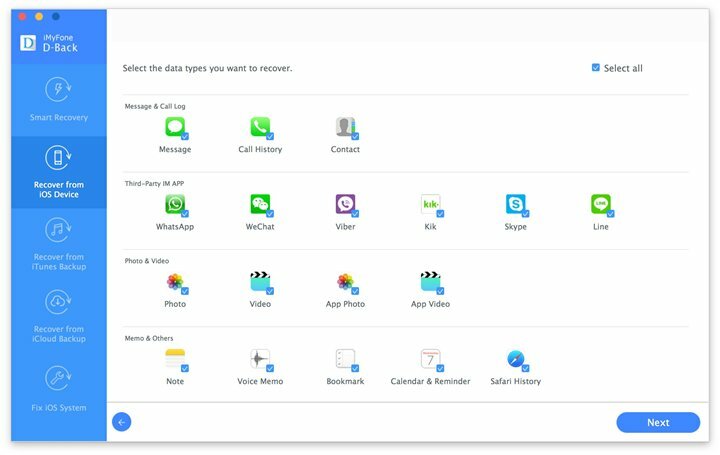 Here are some solutions on how to recover deleted files from iPhone question – it’s also worth noting that some techniques also work for your iPad too. Alternatively, there is iMyfone D-Back iPhone data recovery Win or iPhone data recovery Mac which allows you to recover lost or deleetd data on your iPhone, of course iPad, iPod touch and even the latest iPhone 7. 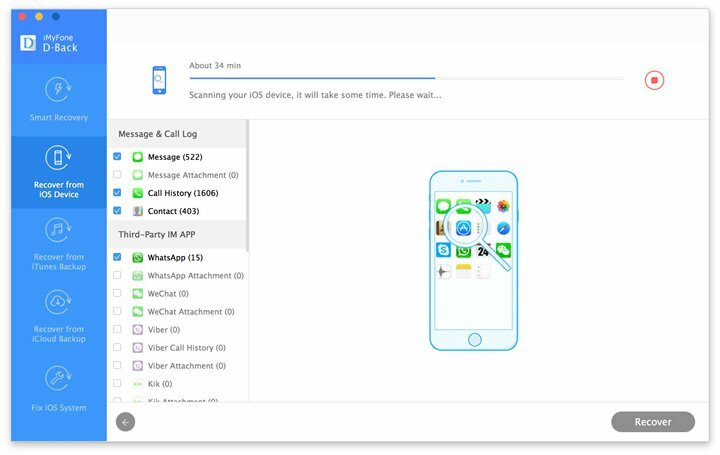 Whether you have deleted some important data on your iPhone accidentally, iMyfone D-Back allows you to get back them easily. It can also extract files from unreadable iPhone backup made by iTunes/iCloud against jailbreak and iOS upgrades. With the powerful preview function, you can preview and confirm the specific content that you precisely need. 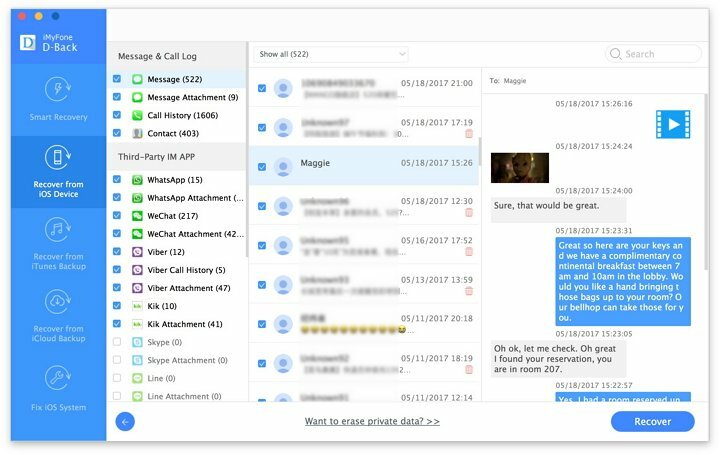 It is software that retrieves over 22 file types including contacts, notes, text messages, WhatsApp and Kik messages and others. It is designed with Fix iOS to Normal feature that allows you to fix iOS devices that are stuck on Apple logo, red screen, white screen, black screen or recovery mode. It supports the new iOS 10 and various iOS devices including iPhone 7 Plus, iPhone 7 and iPhone SE. It is cross platform software that can be downloaded on Mac and Windows computer. Next you have to choose the file types you want to scan from your iPhone then click “Next”. A window will appear that prompts you to connect your iPhone to the computer. Click the scan button to allow D-Back to scan your iPhone for lost files. The retrieved reminders from cloud backup will then be displayed on the program screen. Click on “Reminders” and see what the program has managed to restore. To save the files on your computer, mark on the reminders box and then click on “Recover”. The program will then let you define where to save the restored reminders on your computer. This is Dr.Fone for iOS by Wondershare to recover iPhone files such as your images, bookmarks, contacts and emails. This software also offers a free trial before you buy. On top of this, during recovering deleted files from iPhone, the user interface of it is pretty simple. It’s seen as a good all-rounder when it comes to iPhone or iPad restoration and has a very good track record. However, it is quite expensive and does have limits on what it can recover. 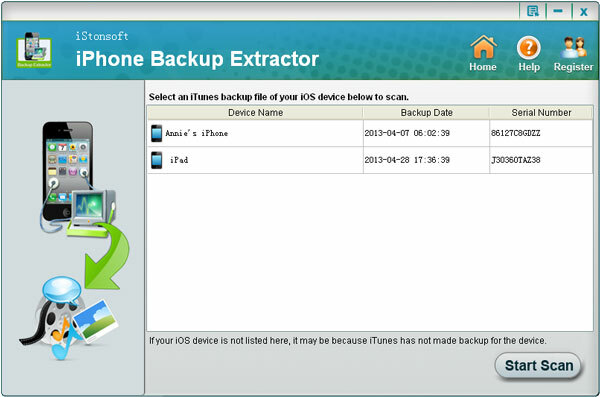 Another option is iPhone Backup Extractor by iStonsoft, which offers competent iTunes backup for deleted files on iPhone. It also offers a 100% money back guarantee should it not live up to your standards or restore the files that you need. The application and execution is swift and quick. However, you do need that the software can only recover iPhone files which have been backed up by iTunes, which means if you have no backup in advance, the iPhone file recovery can do nothing for you. 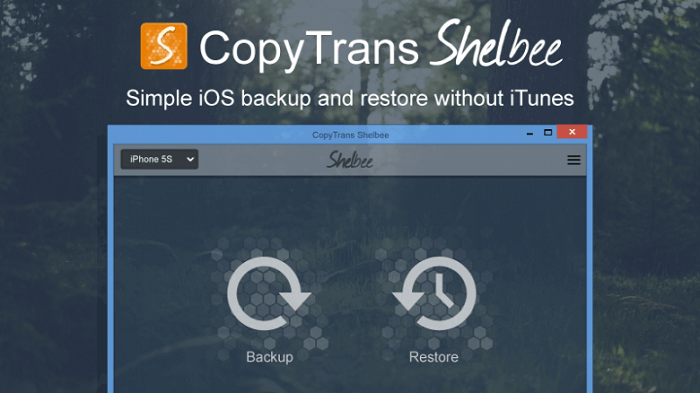 Also available on the market is a totally free software called CopyTrans Shelbee. 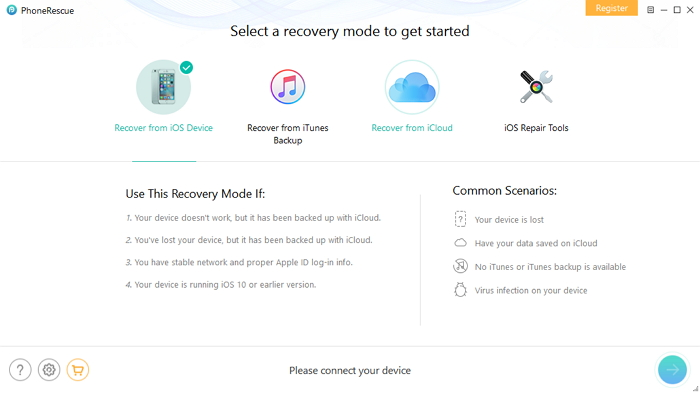 User friendly and simple to use, this free alternative offers restoration capabilities as the software mentioned above – the main difference is that the iPhone file recovery can also back up your iPhone. Another plus is that this solution doesn’t take up a great deal of space, so it’s a good solution for those running low on data. However, there are some limitation of this software. It can only recover deleted files from iPhone backup. And if you transfer over 50 contacts, you will need to pay for the product. There is also iMobie PhoneRescue, which has a very nice, clean and simple interface for both experienced and inexperienced users alike. 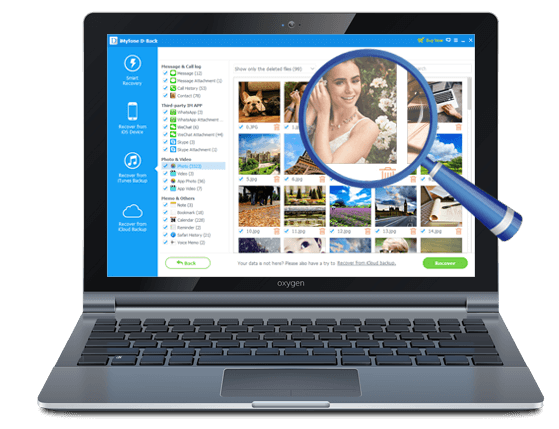 Recovering messages, photos and your videos are amongst its repertoire of features. It also offers solutions if your iPhone or iPad are stolen, but with a higher price tag than most, it’s worth trying before you buy. 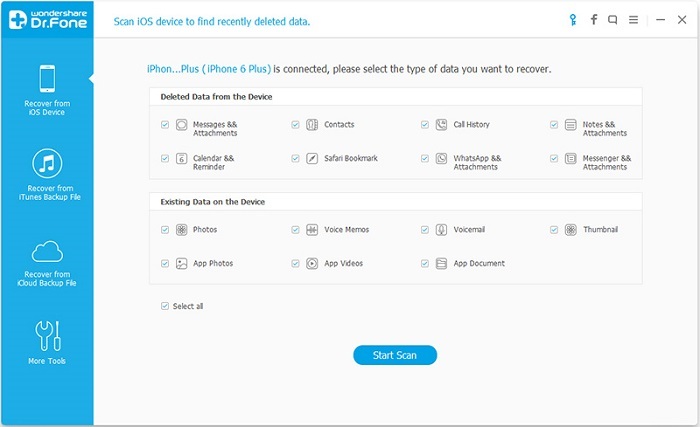 iMobie PhoneRescue also offers you the option to sift through which files you would actually like to recover. But you need technical know-how in order to use this product to it’s maximum potential. This can make it hard for the average person to navigate their way around the software. These are some famous options on the market for iPhone file recovery. Hopefully this article has helped you know what’s available out there and make a choice on how to recover deleted files on iPhone and which piece of software is best for you.